Thousands of children and adults have gained renewed enthusiasm for life after climbing aboard a horse. MTRA’s clients are very diverse, running the gamut from young children to senior citizens. Our youngest client is 4, while our oldest on the books is 78. 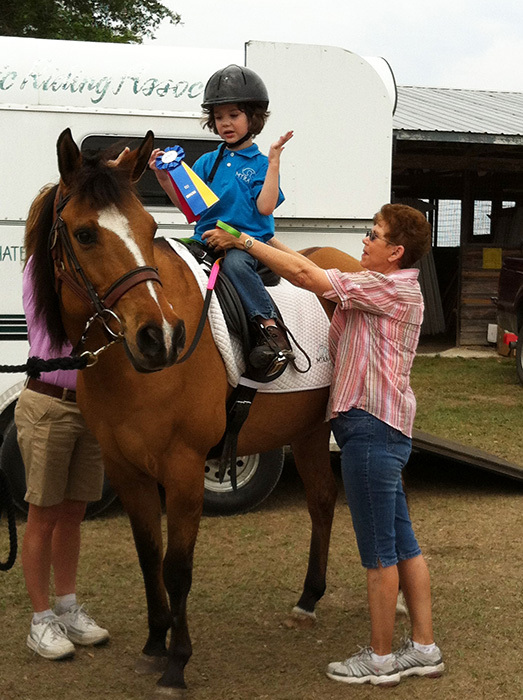 Our program is designed to address the specific abilities of each rider. In addition to the varied ages of our clients, each client faces a different set of physical, mental or emotional circumstances. Over the years, the program has assisted clients with autism, attention deficit, multiple sclerosis, stroke, paralysis and spinal cord injuries, amputees, Down Syndrome, head trauma, and many other physical, emotional and mental challenges. Because each client has a unique set of needs, every lesson is customized to match the skills and abilities. One thing is certain—all of our clients are all courageous, hopeful and eager to forge the bond between horse and human. Once the connection is made, it is nearly unbreakable. That’s when miracles can begin. Our goal is to help clients achieve their personal best, to the highest level of their own individual capabilities. 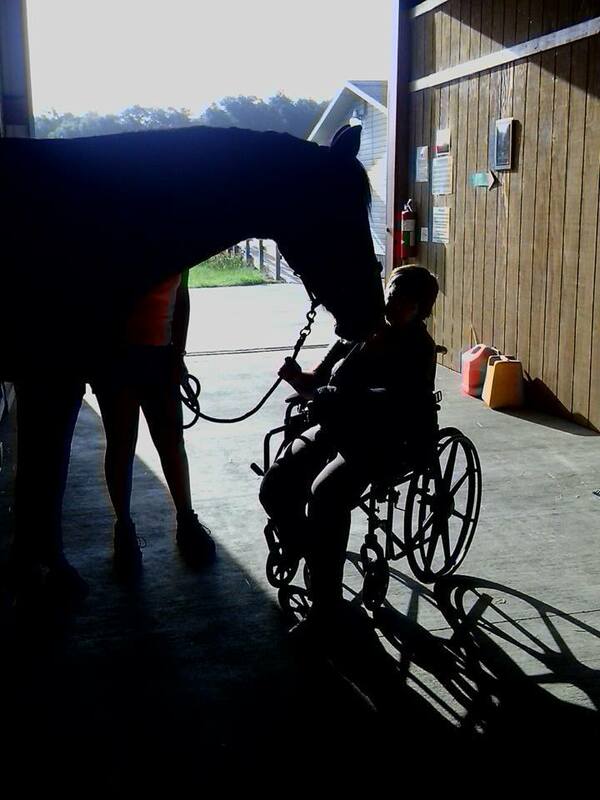 Our clients are all courageous, hopeful and eager to forge the bond between horse and human. MTRA provides the opportunity for youth and adults challenged by physical, mental or emotional disabilities to take advantage of the extraordinary physical and psychological benefits of horseback riding. The rhythmic motion of the horse has been proven as a powerful tool to improve strength, coordination, flexibility and balance. MTRA’s therapeutic riding program has been witness to autistic children uttering the name of their horse, wheelchair-bound individuals walking for the first time after a riding session and thousands of children and adults who have gained a renewed enthusiasm for life after climbing aboard a horse.